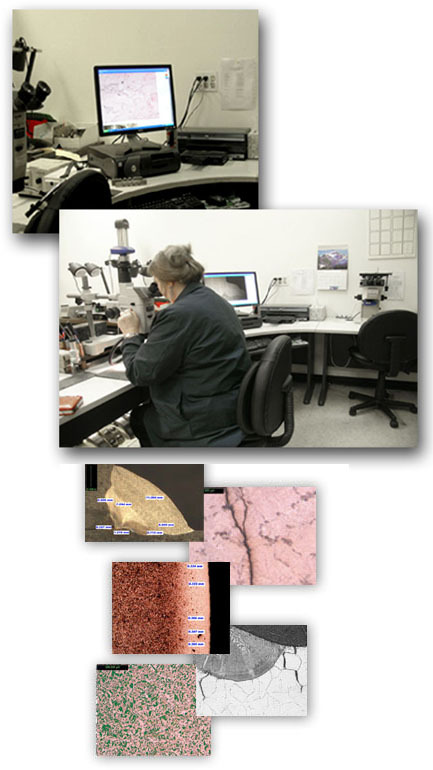 Superior metallurgical testing services include the ability to perform microscopic, macroscopic and scanning electron microscope examinations. Our metallurgists and analysts have experience with all three. New Castle, Delaware-based Lehigh Testing Laboratories, Inc. (LTL) covers a wide variety of material microstructures and is versed in all aspects of materials science as outlined below.